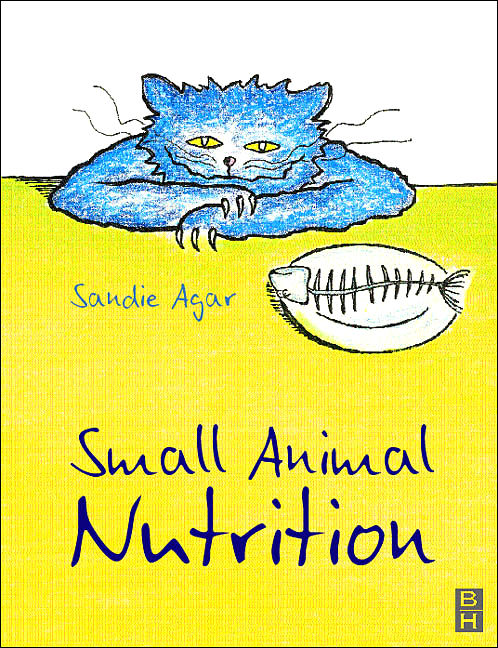 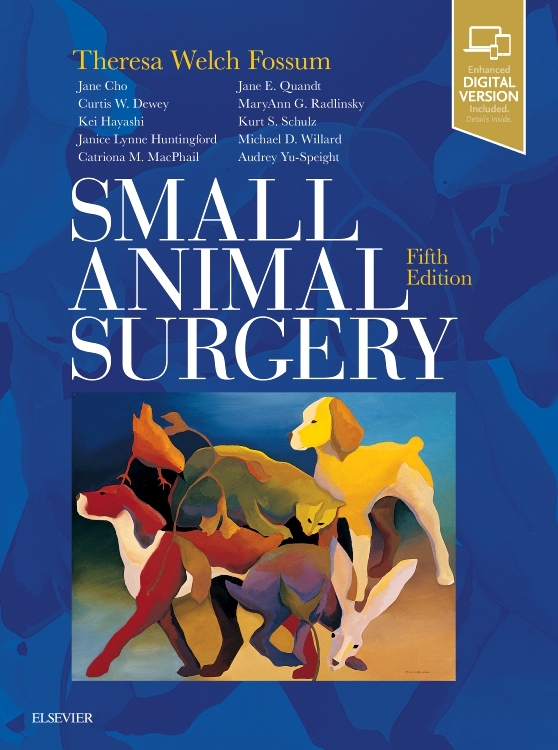 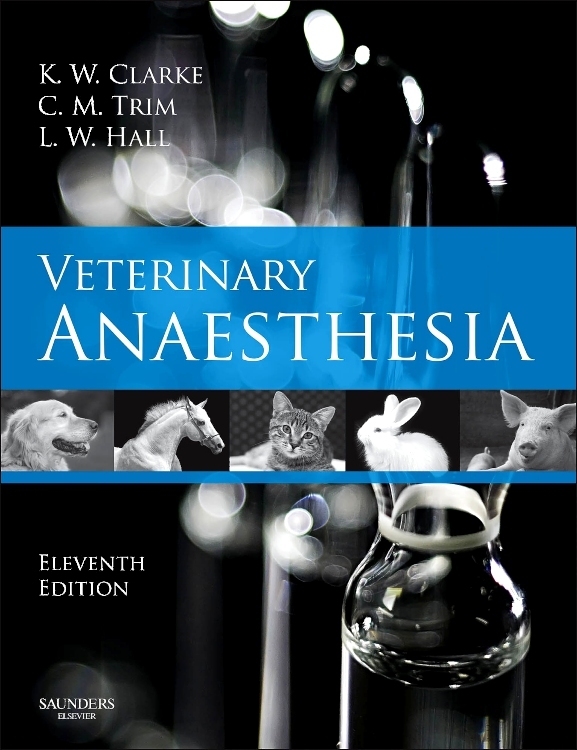 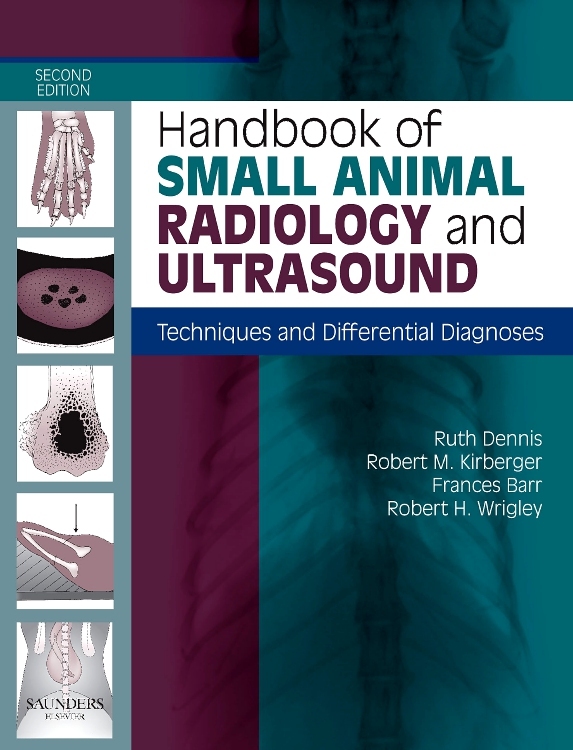 "A 'must-have' for anybody with an interest in working with small animals, and vital for those doing surgery. 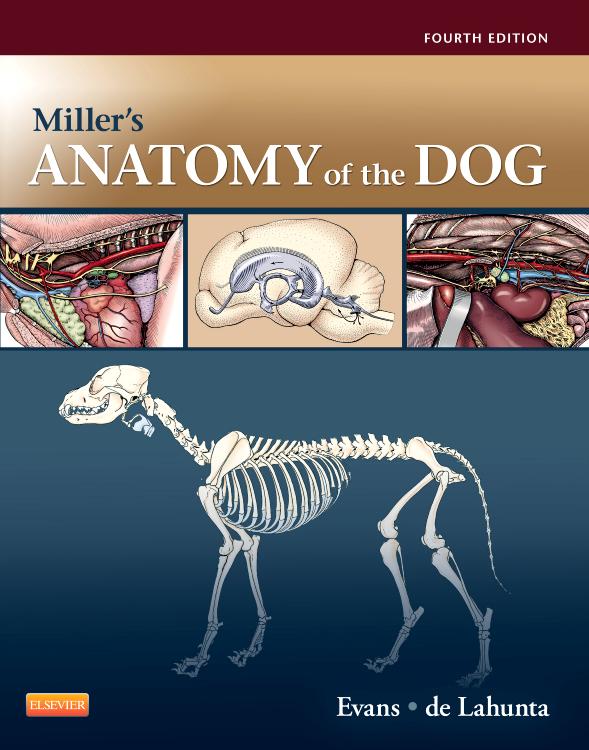 Miller's Anatomy of the Dog is a very comprehensive , well researched and elaborately illustrated textbook on canine anatomy...There is abundant footnoting, supported by the encyclopedic bibliography...The information is referenced in the text so that source information can be identified and searched for easily...The text is detailed and the layout is logical and easy to use, with a great balance of colour illustrations and written descriptions...We would definitely recommend this book and buy it ourselves." 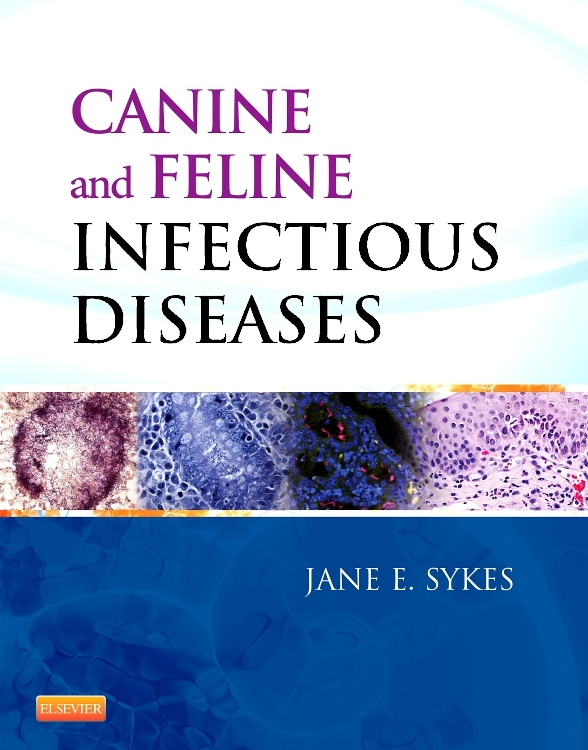 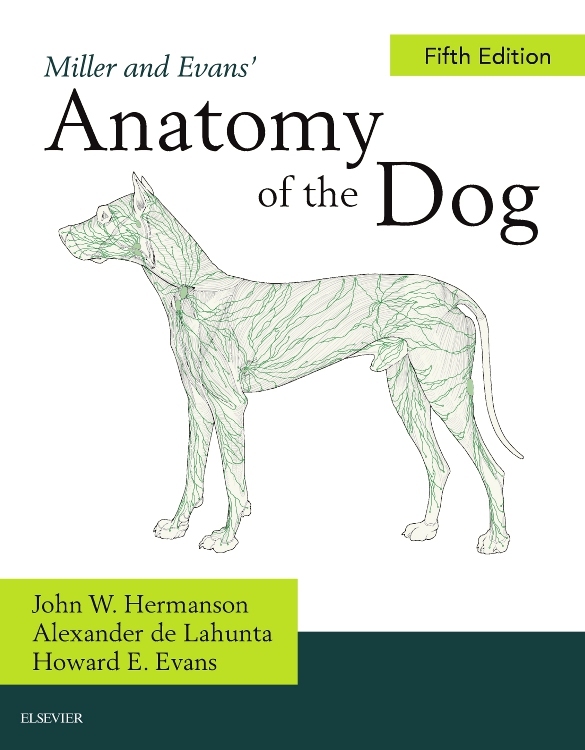 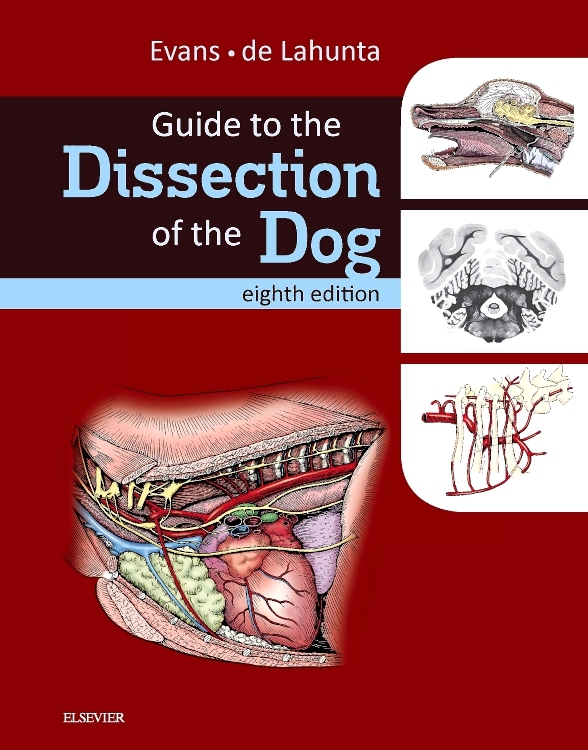 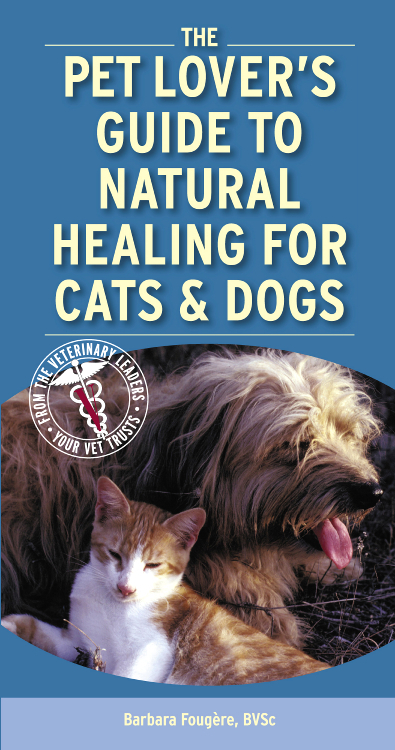 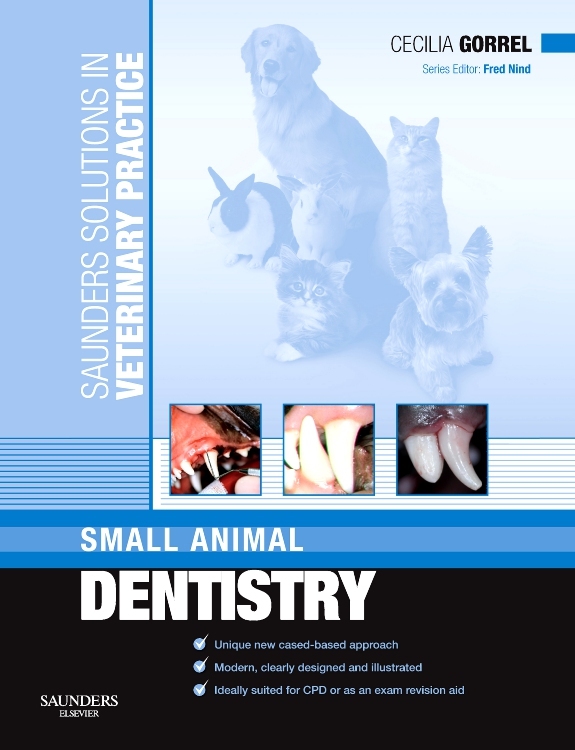 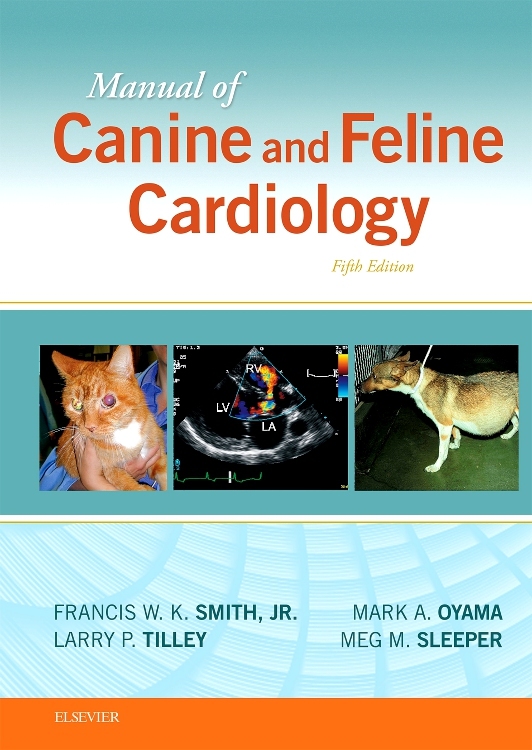 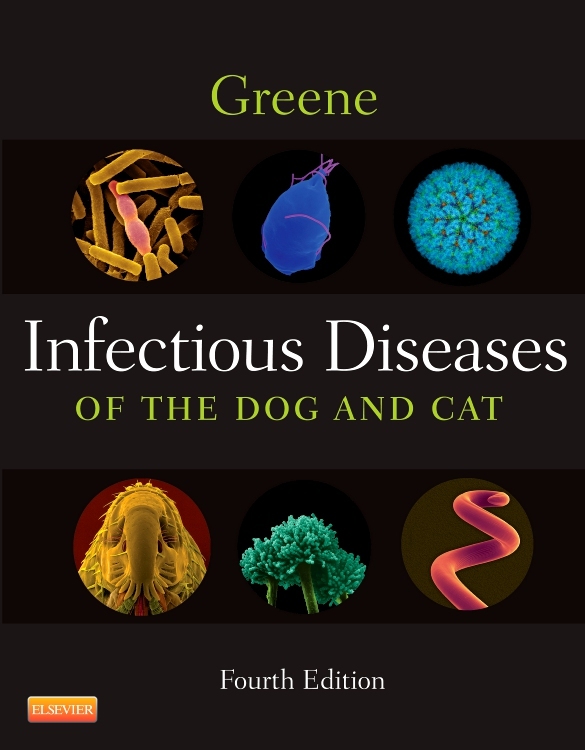 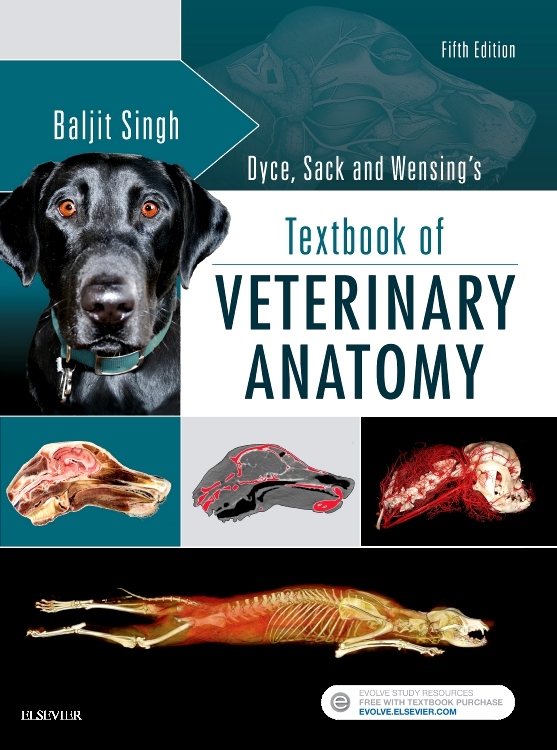 "Every aspect of canine anatomy and development is discussed in detail throughout the 21 chapters. 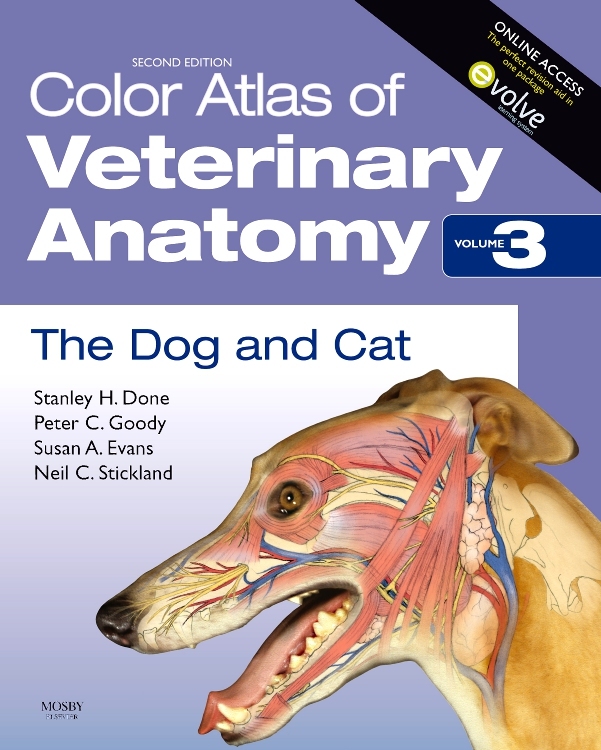 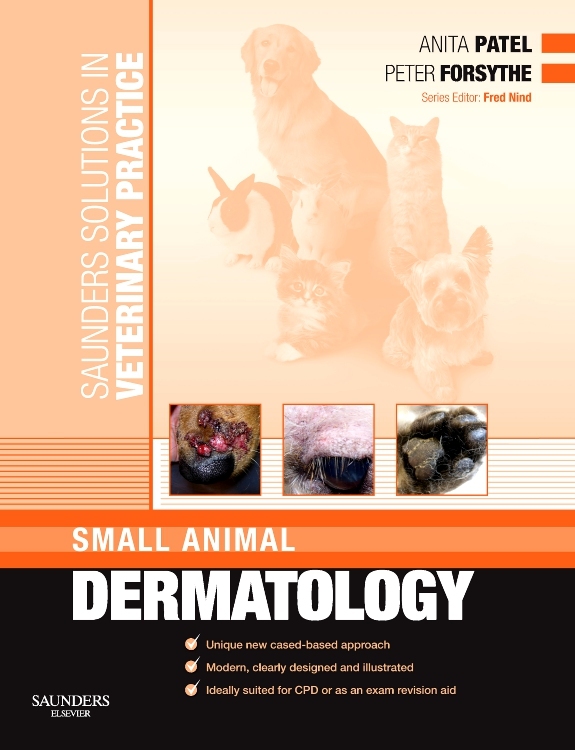 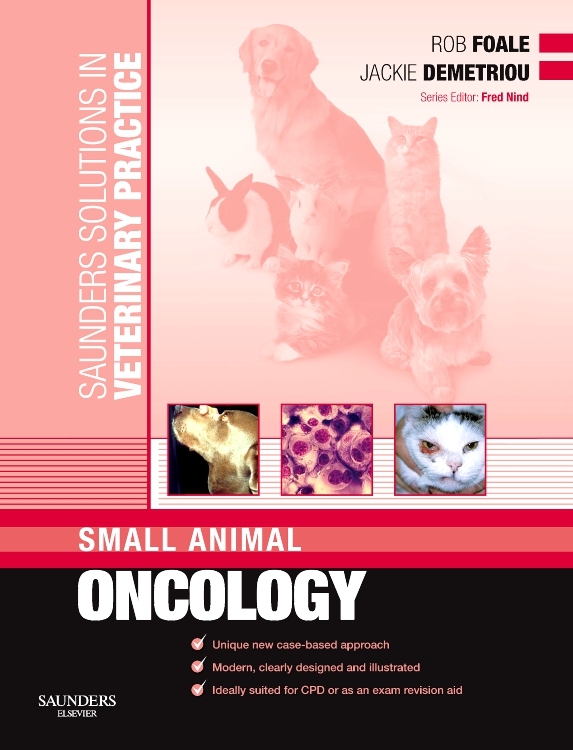 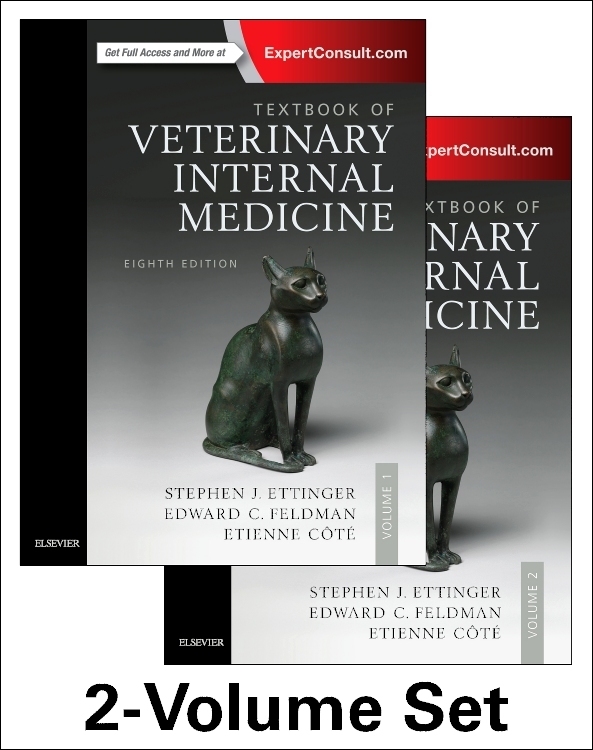 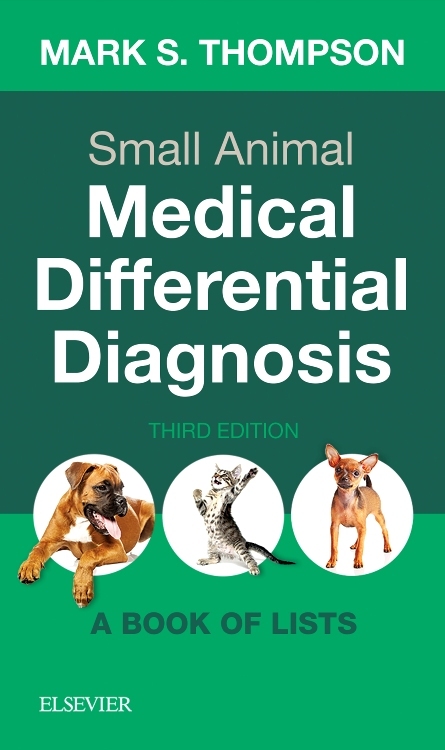 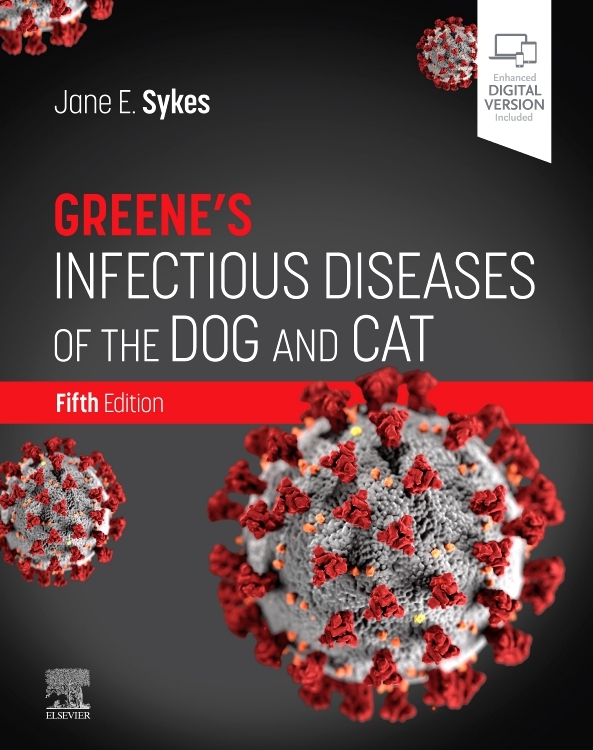 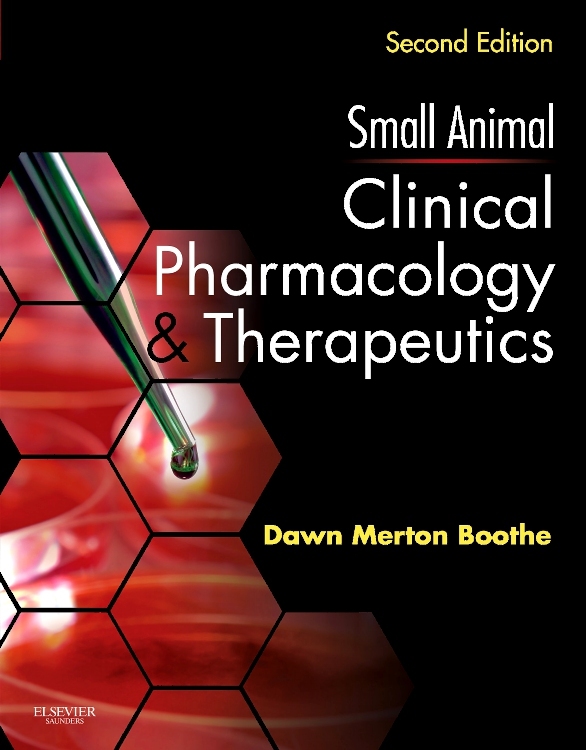 The detailed table of contents and index allows for accurate and rapid searching for required content...A great addition to this book is the initial two chapters on 'The dog and its relatives' and 'Prenatal development'...Miller's Anatomy of the Dog would serve as a fantastic reference book for clinicians, veterinary students, anatomists, technicians, nurses and would be a valuable addition to any veterinary clinic library."